It Is Fixed Appliance Repair is your go-to company for Samsung Dryer repair. We are local, affordable, and most importantly, we are the experts! 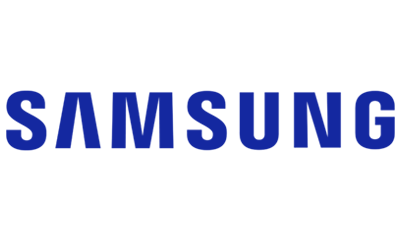 Our Samsung specialists are experienced with all models of Samsung dryers, from electric to gas, to ventless. Samsung is often on the cutting edge of technology, and so are we! 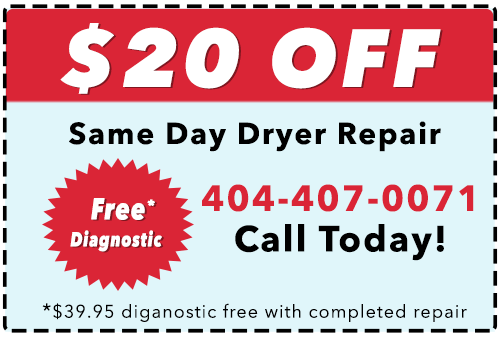 We have the latest tools and equipment to diagnose and repair almost any dryer issue you may have. It’s never fun when you’re dryer stops working, but we do everything in our power to make the repair process as painless as possible. Our staff is courteous, efficient, and 100% dedicated to our customers. Our policy is customers first, and that is never more important than when the laundry is piling up. We offer same-day appointments everywhere in the Greater Atlanta area so you never have to wait long for an appointment. We give you an estimate up-front so never have to worry about surprise fees or unexpected bills. 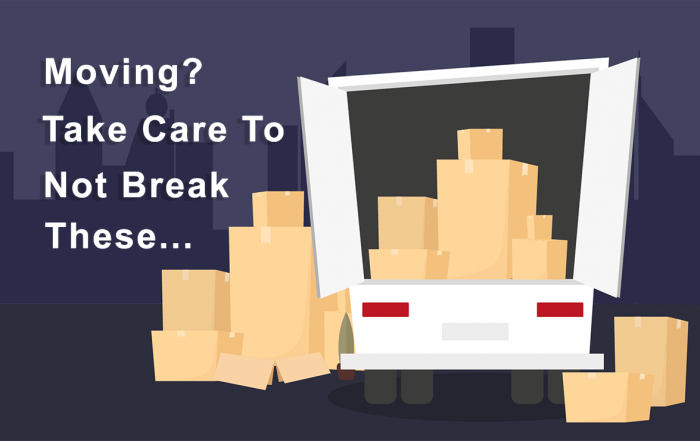 It Is Fixed also works hard to save you money! When you choose us to complete your repair service, the diagnostic is totally free! Save a little extra when you use our online form to request service. We’ll take an extra $20 off your final bill. It Is Fixed is the best, most reliable provider of Samsung Dryer Repair in the Atlanta area, so call us today!